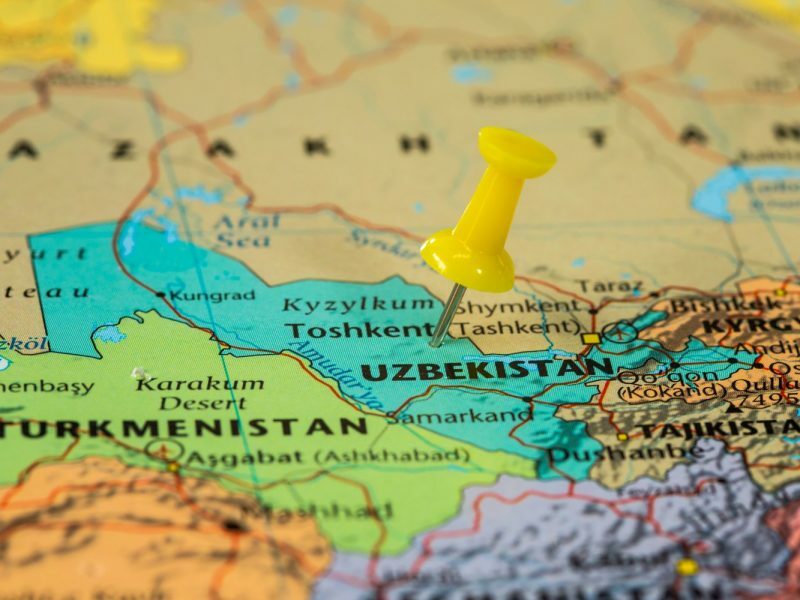 The Uzbekistan government is welcoming cryptocurrency exchanges to set up shop within the country. An order issued by president Shavkat Mirziyoev on September 2 gives foreign exchanges a number of benefits to begin operating in the country. The document states that cryptocurrency-related income will not be taxed, licensed exchanges running operations with cryptocurrencies and foreign fiat currencies are not subject to existing foreign currency regulations and crypto exchanges are not subject to the country’s securities and exchanges regulations. However, foreign entities can only get a license for a cryptocurrency exchange after they open a subsidiary in Uzbekistan. Further, the terms for getting such a license may be restrictive: an exchange must have an authorized capital of no less than 30,000 times the average minimum salary, which amounts to roughly $700,000; servers must be located in Uzbekistan; exchanges must utilize anti-money laundering procedures for users and they must store users’ transaction and personal data for at least five years. The move comes months after the government announced a goal to develop new regulations for cryptocurrencies in the country. In February, the government also announced its intention to create a state-funded innovation center for exploring the opportunities of blockchain in the state capital of Tashkent, the news agency Fergana.ru reported.